Access to freight opportunities for truckload, flatbed, expedited and refrigerated carriers. Log in to the J.B. Hunt 360 dashboard to measure your performance, revenue, and load volume over time. 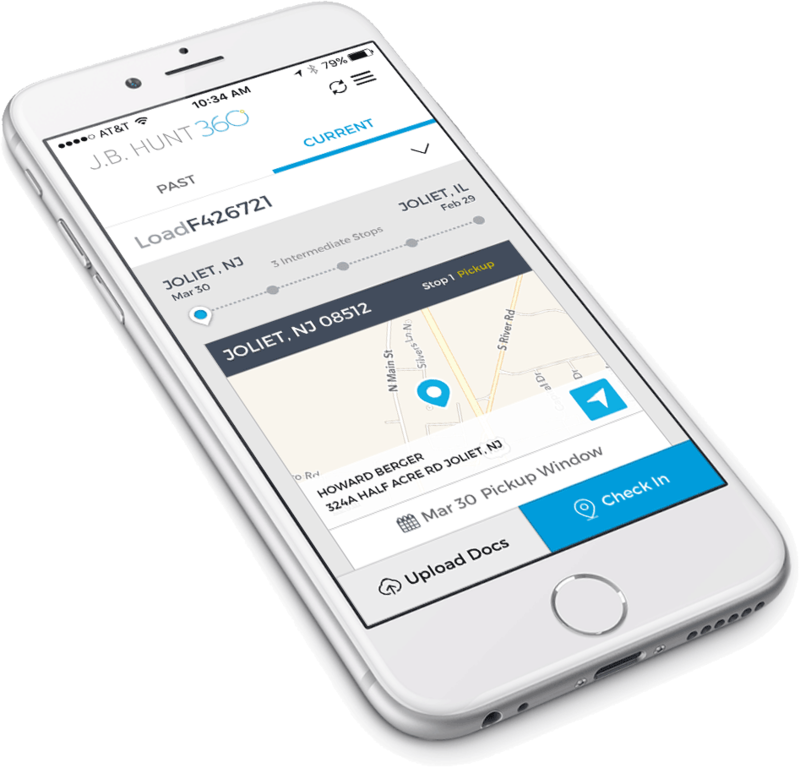 From booking loads to tracking payments, our exclusive J.B. Hunt 360 load management system helps you do more of what you do best – haul freight.